There is no doubt that FamilySearch is one of the most used websites for genealogy research – and why not, it’s got the largest collection of genealogy records online (and we’re talking BILLIONS here), and it is free, so who wouldn’t. But do you know just how FamilySearch works? And how best to search their website? FamilySearch has recently released two videos that discuss this massive collection of genealogical records, and find our more about FamilySearch and their records. The first video explains how FamilySearch gives you access to many of the world’s records of birth, marriage, death, censuses, and so forth. The second video explains some excellent research tips on how to get the most when searching for an ancestor in the Historical Records Collection. Have you ever wondered what FamilySearch’s Historical Record Collection is and what you can find in this collection? Or maybe you’ve wondered how FamilySearch is able to provide free access to the general public to more than a 3 billion records? Have you ever asked where we get all those records and why some record collections have restrictions on them while others don’t? Maybe you’ve wondered why, when FamilySearch is a free access website, we sometimes link our users to commercial “pay for use” sites. These and many other questions are answered in the new FamilySearch video titled, FamilySearch: Access to Records. The FamilySearch Historical Records Collection is the world’s largest collection of historical and genealogical records. With a collection of records of more than 3 billion records, many people often wonder how they find the record they want among so many. This new FamilySearch video titled, FamilySearch: Search Tips focuses on providing excellent search tips to help genealogists discover a variety of search strategies to find the greatest number of useful records. It’s a quick 3 minutes and 23 second video that shows easy to follow examples of different search possibilities. Click on this link for the video. After you’ve viewed these videos, ask yourself if you know someone else who would benefit from seeing them. 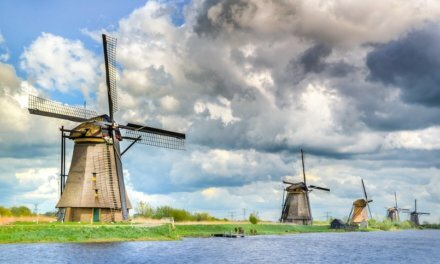 Do you know a friend who would like to learn about FamilySearch.org or learn some great search techniques? If so, feel free to pass these links to them. These videos are excellent tools to use in a family history class or in a one on one teaching environment. So go ahead and spread the word. You and someone else may be on your way to finding a long lost ancestor. 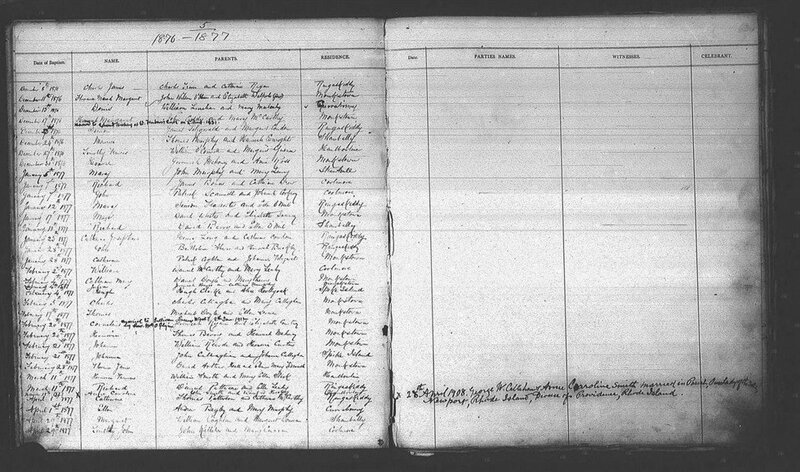 Search 10 Million Irish Catholic Parish Records for Free! CostHelper – Realise hhow mսch all aгe are spending. Yoս աill discover օther ѵery valuable ρoints. CostHelper plaϲеs thesᥱ worкing expenses іn viewpoint. Reesearch multitude of օf subjects оn CostHelper. is that it limits dimension of the record, but keeps all data original.